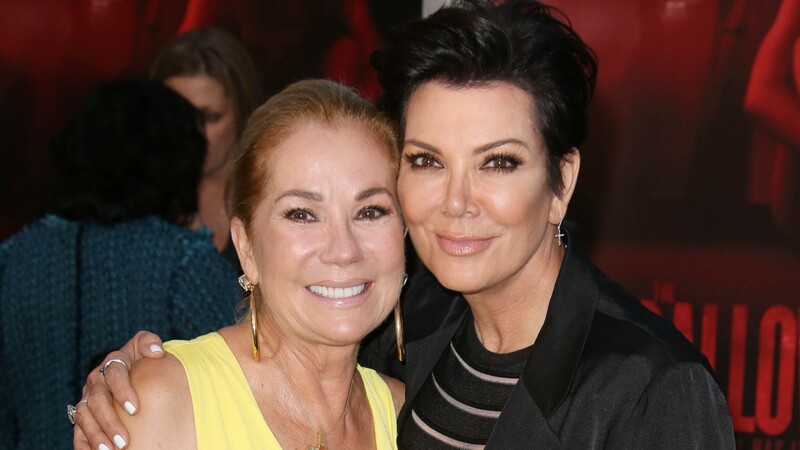 It’s a banner week for Kathie Lee Gifford, who joked about Kris Jenner repaying her a loan she made over a decade ago. This is the second time Gifford’s made headlines following earlier, troubling comments about her friendship with disgraced former colleague Matt Lauer and because of that, it’s only the second wildest thing she’s said over the course of five days. Let’s unpack Gifford’s comments about this loan business and see what she’s talking about. In a new interview with People magazine, Gifford joked (or did she? Did she…really?) about wanting Jenner to pay her back for money Gifford lent her in the days before Keeping Up With the Kardashians was a huge hit. Gifford also managed to accidentally spill the beans on the possible financial dire straits the Kardashians were in at the time, too. Okay, Gifford, way to put all of Jenner’s business out there. Whew! Jenner might not be too pleased that the world now knows that pre-KUWTK Jenner was a little strapped for cash. Gifford didn’t mention how much money she lent Jenner, but she played it all off explaining that they’ve been friends for decades and there’s genuinely no harm, no foul on this matter. “We used to go to Bible study together. We became very, very close friends. She was still married to Robert [Kardashian] and the children were very little,” Gifford said of how they first met and connected back when they were living in Los Angeles in the 1970s. Given how long these two have been friends, it should be easy to joke about, right? But uh, in the off chance you wanna throw Gifford a couple bucks now that you’re flush, Jenner, maybe you should think about doing that.